In the new version of Option Workshop we have improved the fill manager’s functionality: improved working with several fills simultaneously, added new features and fixed some bugs. Also there are minor changes in strategies charts and templates. The details are below. select a range of fills in the table by holding the Shift key. 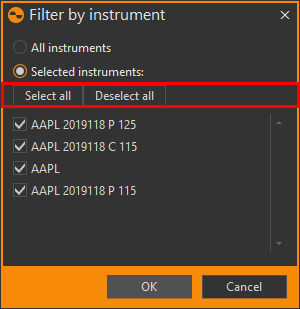 If you select multiple rows in the table, right-click on any of them and select a command in the context menu, it will be applied to all selected fills. We have added quick selection buttons into the Fill Manager’s instrument filter: Select all and Deselect all. Also we have added a filter that shows fills not linked to a strategy. Strategies that do not contain any real fills are now deleted without confirmation. What-if scenario selection is saved when you switch between the strategies. 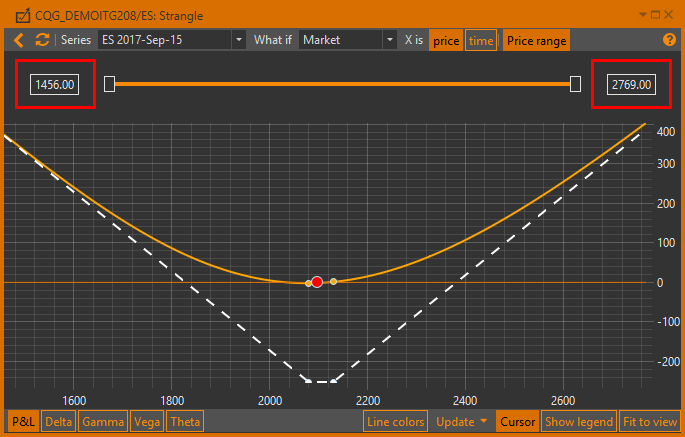 In the new version when you create positions from a template, you can choose the opening price not only from the drop-down list, but also set the price manually. We have made it possible to manually change the price range. 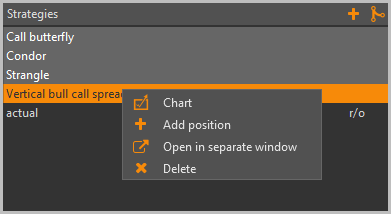 Now Option Workshop remembers the last used chart settings (opened charts) and applies them to newly opened charts. Also we have improved strategy chart calculation whilst using a narrow price range. Also, the price of non-tradable underlying assets are marked with a red point on the strategy charts. Filtering errors when you click on an element of ***** – to display all fills. Incorrect price formatting in the positions table. Errors when you switch between the positions table and the fills table. Errors while deleting a position when a what-if scenario is selected. A wrong selection of the base asset upon opening of the Create Delta Hedger form. Issue when you select two strategies – an ‘actual’ strategy and a virtual strategy. An issue with an order price rounding in FOS. An error when you drag a position onto strategy list.